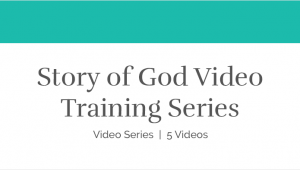 In this course you will learn how you can make the most of your community’s time together for the sake of mission and the health of your group. This is a big deal. Will you use these times to care for one another? To learn how to love neighbors? To plan ways of engaging your mission? 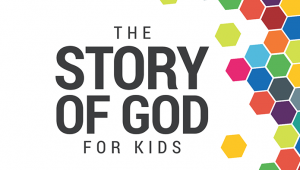 To learn the Scriptures and begin walking in obedience to them? What should you do? 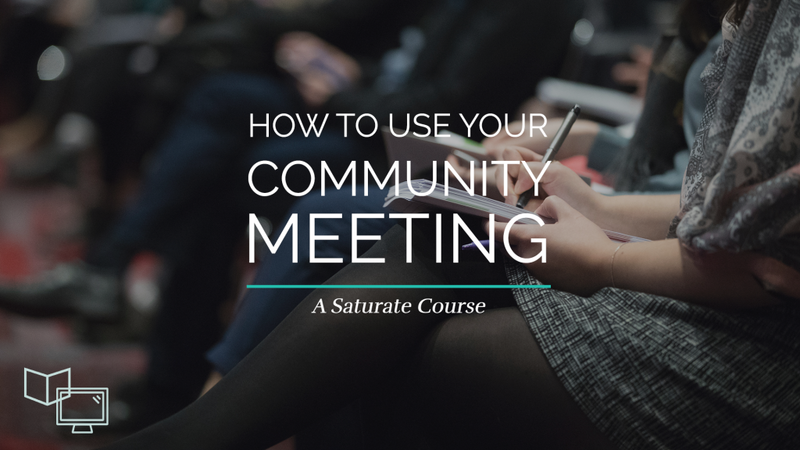 In the end, you will use your community meetings for all of the above, but which one will depend on the season of your community and what’s going on in your mission. This course is designed so you and your fellow leaders can gain insight into and be equipped in this key area. Through this course, you will focus on thinking both prayerfully and strategically about your community, your context, and what God has called you to do in the next season. Learn the key factors to consider in structuring your time with your community. 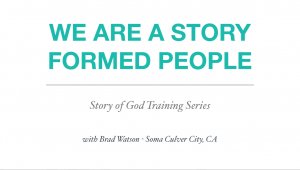 Learn how a meeting can be used to reinforce the life of your community. Learn all the ways a meeting can be coordinated. Learn how to plan your community monthly and weekly. Learn how to think strategically with a team to lead well.